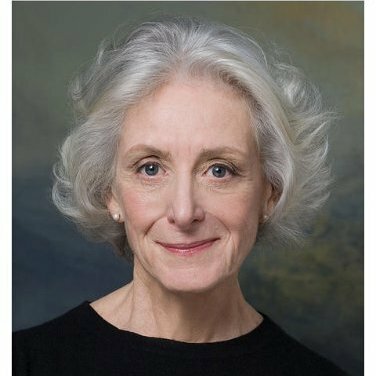 Review Fix chats with Director Kathleen Butler, who discusses her newest production, “Delirium’s Daughters,” which is currently playing at the Studio Theatre at Theatre Row in New York City through March 14. Telling us why we should check out the production, Butler, a veteran of the stage for decades,describes it as a lovely new production on Theatre Row. 4 suitors, 3 daughters, what’s a father to do? A kind old gentleman believes his deceased wife has forbid their three daughters to marry, until one of the suitors plays a series of tricks that helps him deal with his loss and recover his sanity. A new and refreshing take on Commedia Dell’Arte with a touch of magical realism. For more information on the production, click here.